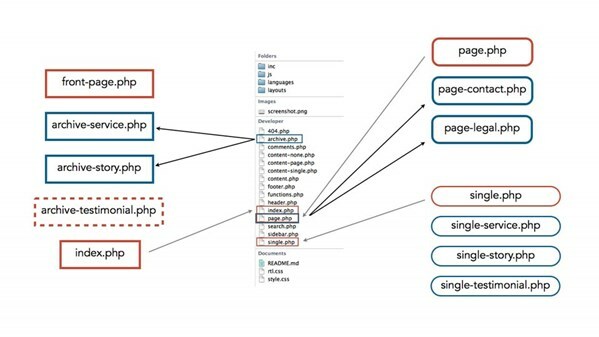 This short installment of WordPress Developer Tips helps you use information architecture (IA) and the WordPress template hierarchy to build a cleaner and more effective design process. Morten Rand-Hendriksen shows how to set up IA for your site, map IA to the template hierarchy, create a template map for your project, and match the map to your starter theme. Incorporating IA will help you put "function before form" and not only make the development process quicker and easier, but also result in better, more functional websites for your clients and users.